A Sherpa working above Base Camp on Everest is nearly ten times more likely to die than a commercial fisherman—the profession the Centers for Disease Control and Prevention rates as the most dangerous nonmilitary job in the U.S.—and more than three and a half times as likely to perish than an infantryman during the first four years of the Iraq war. But as a workplace safety statistic, 1.2 percent mortality is outrageous. There’s no other service industry in the world that so frequently kills and maims its workers for the benefit of paying clients. 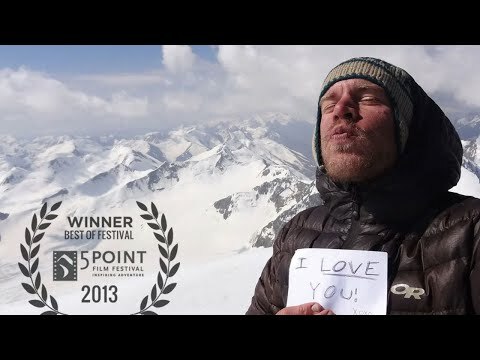 I’ve been on eleven climbing expeditions to Pakistan. Although the Country has been destabilized by the war in neighboring Afghanistan, sectarian violence, and a growing insurgency, I have always told my family and friends that the areas where we go climbing are safe. The Karakoram and Himalayan mountains in northeastern Pakistan are stunningly beautiful, and contain a significant number of the world’s greatest mountains including K2, the world’s second highest. They attract mountaineers and trekkers from all over the world, and.were a safe haven from the terrorist violence that has afflicted other parts of Pakistan. All that changed on June 22nd, when Pakistani militants killed ten mountain climbers at the Nanga Parbat base camp. I will try to summarize the events that led to these killings and how this might affect mountaineering and trekking groups in the future. In one of the most brazen attacks on foreigners in the country in recent years, militants killed nine tourists and one Pakistani on a mountaineering expedition in northern Pakistan on Sunday, according to the country’s interior minister. In the event you haven’t seen it yet, this 3.8 billion pixel gigapan of Mt. Everest should kill at least a half hour in your day. Considering that most of us will never see this view in person, this is not a bad alternative. In fact, as creator David Breashears points out in this NPR interview about the project, the view offered by this project is actually better in some ways because of the resolution offered compared to the abilities of the naked eye and the fact that you can avoid that whole out-of-breath-at-18,000-feet thing.